Warcraft III was a landmark game in the real-time strategy genre, but its most profound legacy is the lasting impact of its modding tools. The Battle.net framework and map editor allowed anyone with enough grit and determination to design their own battlegrounds, yet they were robust enough to facilitate the birth of genres and the flourishing experimentation of dozens of amateur devs, most notably in the Defense of the Ancients map — a mode that would go on to spawn the entire MOBA genre and several successors, including Dota 2. 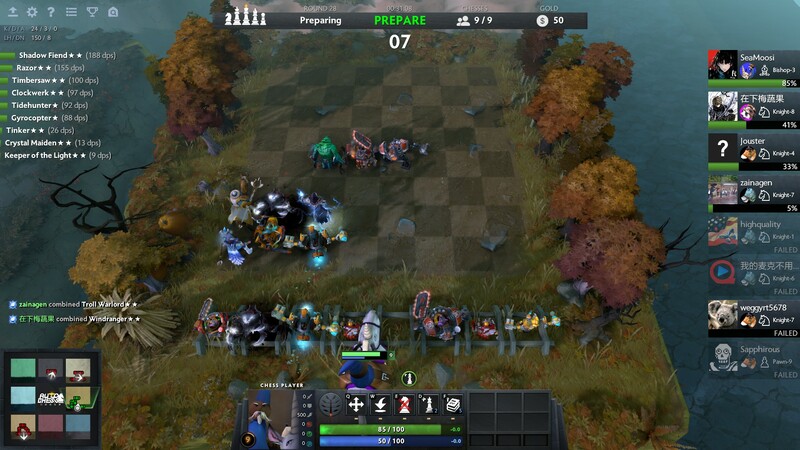 Last week, Drodo Studio announced it would be making a standalone, mobile version of Auto Chess, a mod for Dota 2. In doing so, it’s taking a similar trajectory to its own platform, a spiritual sequel to a mod for another game entirely. 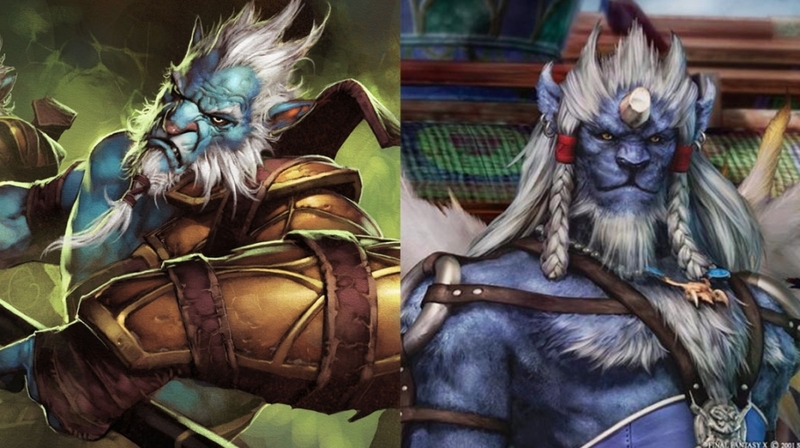 One interesting result of this lineage has been the descent of characters from Warcraft 3 to Dota 2 to Auto Chess, not to mention the proliferation of lookalikes across games like League of Legends and Heroes of Newerth. Traxex, the Drow Ranger, is an easy one to trace. A hero in the Defense of the Ancients mod for Warcraft III, her model is the undead version of Sylvanas Windrunner. She’s an archer that produces a hail of frost arrows, slowing her opponent. Long hair, hood, bow, elven tinge. 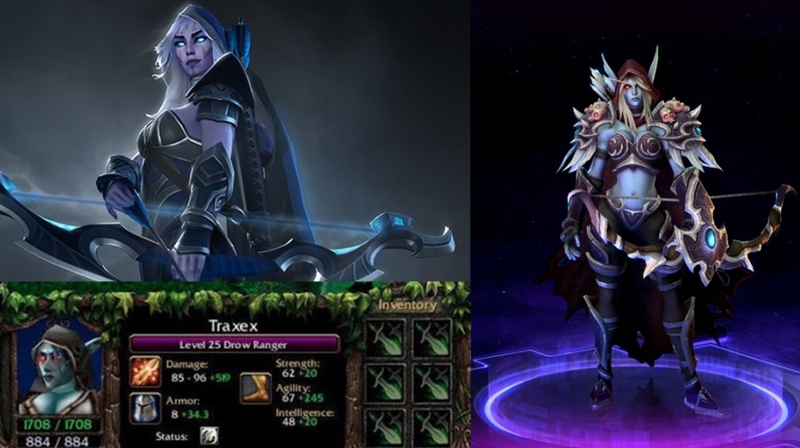 Traxex retains her name in Dota 2, though she is often simply referred to as Drow Ranger or simply Drow instead. But when some DotA developers split off to make League of Legends, one of the game’s earliest characters was Ashe — an archer with a bow, frost arrows, long hair and a hood. When S2 Games made Heroes of Newerth, a spiritual standalone successor to Defense of the Ancients, it split the character — some of her abilities went to Arachna, while the general look was applied to Forsaken Archer. Ironically, all this finally came full circle with Blizzard’s own Heroes of the Storm adding the undead Sylvanas as a playable character, though she trades frost for cursed arrows. The concept of the elven archer is not wholly unique to Warcraft, and for many MOBAs, the design template of a ranged, attack-oriented archer is a concept as basic as a tank or healer. 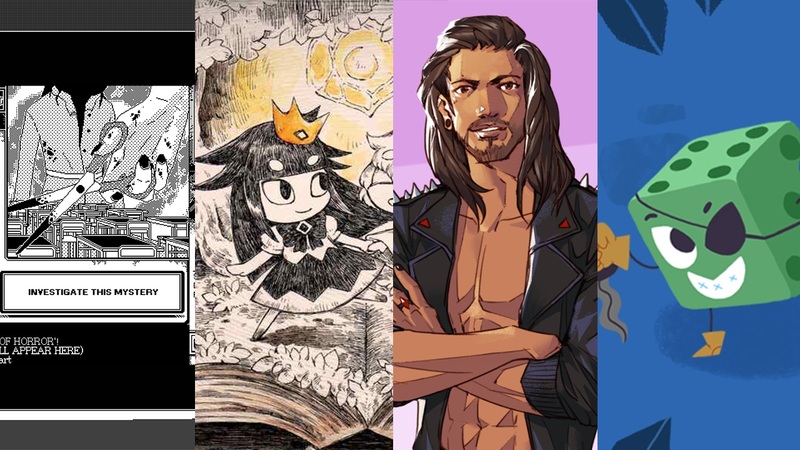 But the pipeline of mod to retail product has meant that certain character designs trickle down through the years in fascinating ways, as developers and artists take original source material and modify it just enough to skirt any legal issues, but still light up familiar memories. Sometimes, changes can be as simple as altering names. Look at another Windrunner-alike, Dota 2’s Windranger — who was named Windrunner until Blizzard felt that was too similar to Sylvanas’ original name for Valve’s team to use. Similar changes were made to heroes like Nature’s Prophet (based on Furion), Mirana (from Priestess of the Moon), Wraith King (originally Skeleton King), and Beastmaster (from Rexxar). 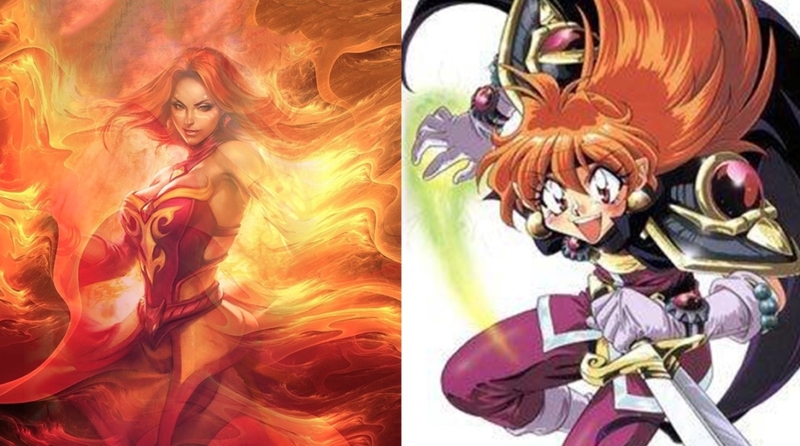 Some DotA characters, like Phantom Lancer and Lina, were originally from completely outside properties. Lina’s abilities and name were lifted from Lina Inverse, the protagonist of the anime Slayers, and Phantom Lancer’s model was the blue lion-faced warrior Kimahri from Final Fantasy X. 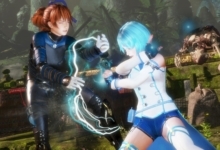 Both retain elements of their inspiration, the latter in looks and the former in skill names like “Dragon Slave” and “Laguna Blade,” but have become distinct enough to separate them from their source material. Even the name Dota itself stems from disagreements over the ownership of mods. Blizzard maintained that since the original Defense of the Ancients was firmly associated with Warcraft III, Valve shouldn’t be able to trademark the acronym DOTA ahead of the release of Dota 2. Valve skirted this by simply using the non-acronym word “Dota.” Since Dota 2’s release, Valve has had to make several changes to names and likenesses of characters in order to maintain a proper level of distance from Blizzard’s intellectual property, while still trying to remain faithful to the vision of Defense of the Ancients. 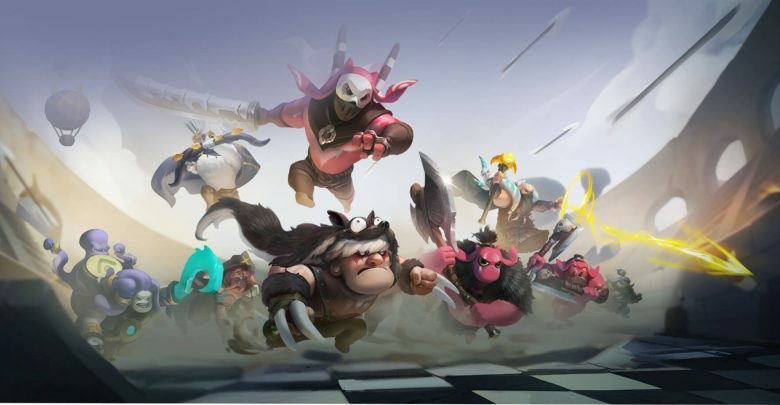 Now, Auto Chess will face similar issues as it moves to become a standalone game. 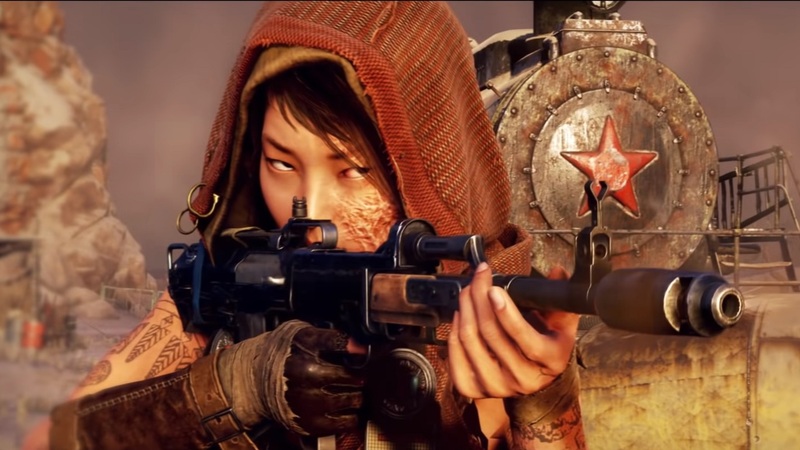 It poses an interesting question — how different does it need to be to avoid issues with Valve and even potentially Blizzard, while also retaining the je ne sais quoi that launched it into popularity? The splash art for the game already shows some characters suspiciously similar to Dota mainstays like Axe, Lone Druid, and Sven, which themselves are characters iterated on from Warcraft III. 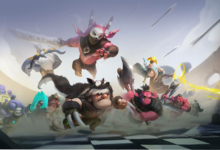 Auto Chess’s art seems to be a visual testament to its lineage, going all the way back to the modding tools packaged with Warcraft 3 almost twenty years ago. The various genres that have spawned from that all have that accessible, malleable framework to thank for what has come since. In 2019, it’s rare to see a story like Auto Chess. Having a visual reminder of the roots of the game, a forthcoming standalone version of a mod for a game that is a spiritual sequel to a mod for another game, feels fitting. And personally, I’m excited to see what small vestiges of characters like Traxex and Sylvanas endure to this day.